Thank you to everyone who helped us Light the Way to Brighter Childhoods! Leopold Bros. Distillery -- Leopold Bros. is a family owned and operated distillery in Denver, Colorado. They create award-winning whiskies, gins, vodka, liqueurs, fernet, absinthe and aperitivo. 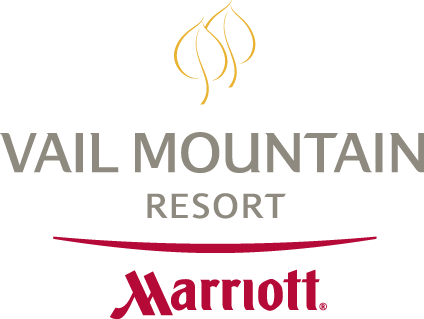 Vail Marriott Resort -- With the ambiance of a European ski chalet and a host of wonderful amenities, the Vail Marriott Mountain Resort provides everything you need to ski, shop and relax here in Colorado. Kimpton Hotel Monaco Denver -- Kimpton Hotel Monaco is an ideal retreat in the heart of downtown Denver, with stylish accommodations from a team that’s devoted to warm and friendly service. An amazing living-room lobby, luxurious linens, and Panzano, the best Italian restaurant in Denver, indulges the senses and lures you into a leisurely Western pace. Bespoke Technology Group -- Bespoke Technology Group is a white-glove IT Solutions and Services provider for small-to-midsized businesses, with more than 40 years of experience handling everything from desktop support to building complex virtualized on- and off-premise network solutions.